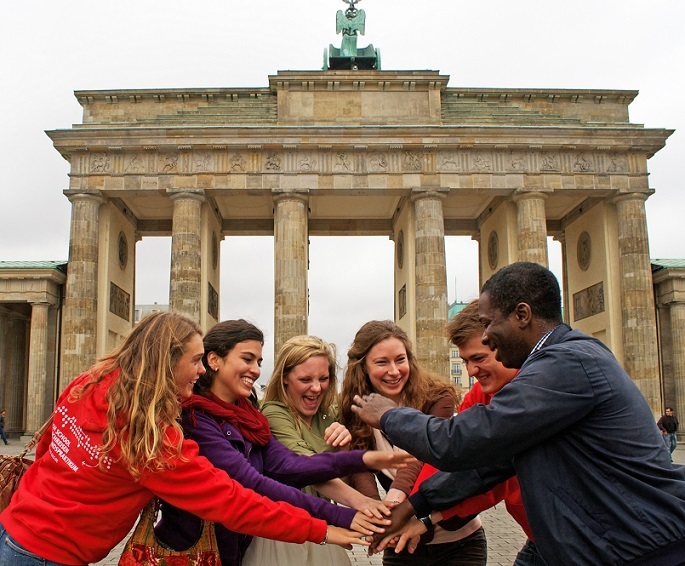 German Courses in Berlin at GLS-Sprachenzentrum German School. 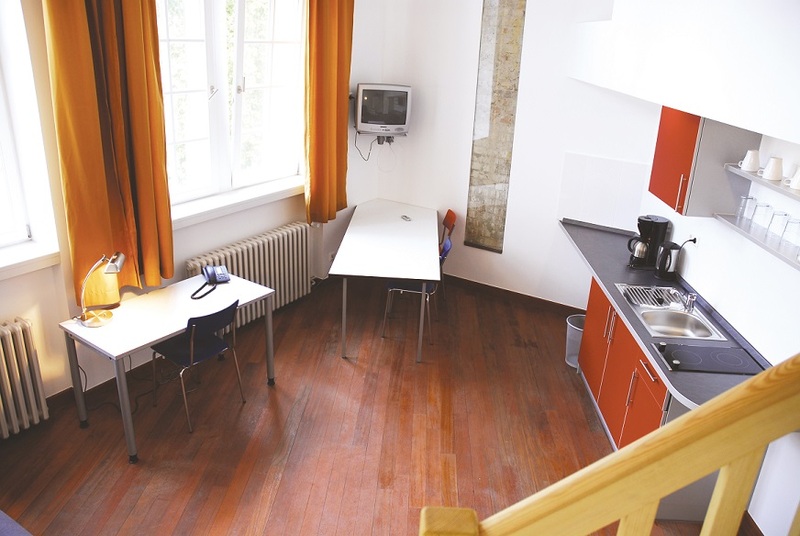 Gls-Sprachenzentrum is a well established and widely recognized German Language School in Schoneberg, a lovely district in central West Berlin, near the Bradenburgertor. 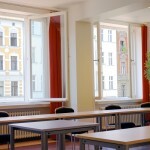 It has been successfully teaching German courses in Berlin for many years. The GLS German Language School is located in pleasant, modern premises and is one of the few language schools in Germany to have its own “campus”. 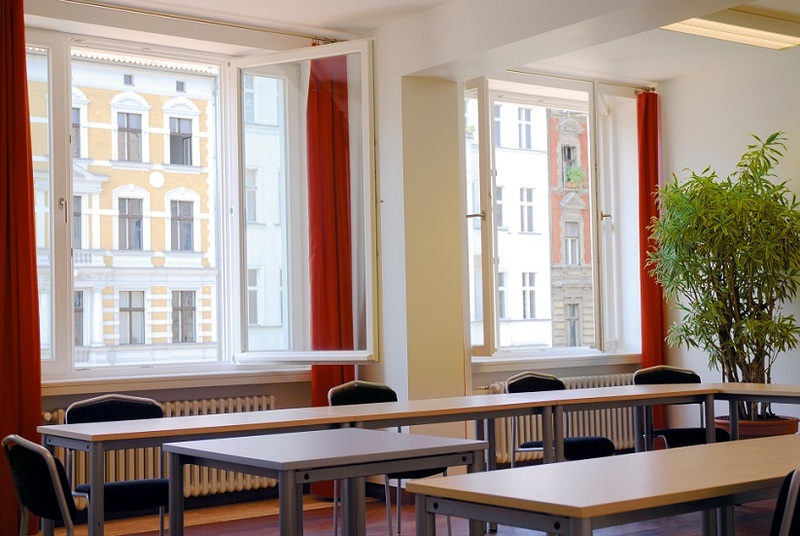 The Gls-Sprachenzentrum German Language School is located in the historic center of Berlin, in trendy “Prenzlauer Berg”: Around 1900 this district used to be a lower working class area. 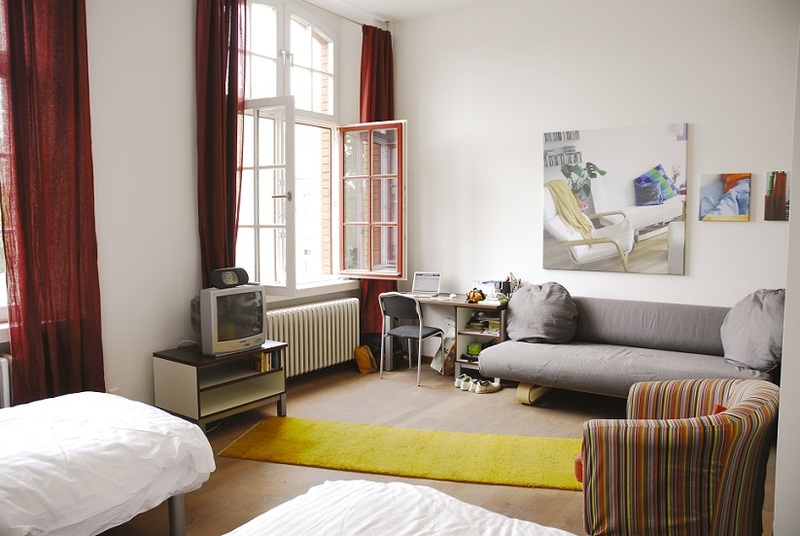 After WW II Prenzlauer Berg ended up in the communist part of Berlin – with many intellectuals and artists living here. After the fall of the wall the district boomed and became one of the trendiest areas of Berlin. 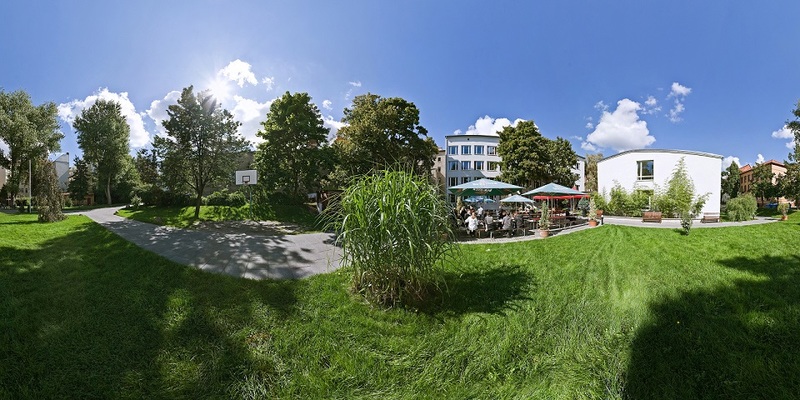 Some of the main Berlin highlights are within walking distance from Gls-Sprachenzentrum . The Gls-Sprachenzentrum campus includes five buildings, their architecture reflecting German history: The oldest building dates back as far as 1867, the youngest was built on debris left by WW II bombings. All five buildings have always functioned as schools – whether under Prussian Wilhelm II, under Hitler or after the war in communist Germany. In 2005 the Berlin Senate sold all buildings to GLS. 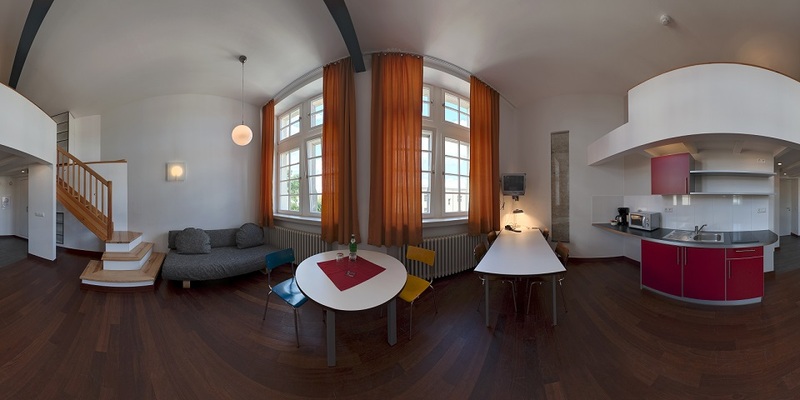 GLS renovated them, converting them into a language school with on-campus accommodation in studio-apartments and mini-lofts. The language school has a green campus and can accommodate 500 students. The cafeteria on campus is right below the classrooms and can accommodate up to 100 people. In summer there are an additional 100 seats outside in the garden. The cafeteria is open from 8 am – 4 pm. 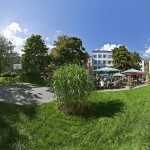 The GLS Restaurant “Die Schule” is a regular Berlin restaurant, serving light and modern German food. The restaurant occupies the ground floor of the language school and is open daily from 11 am till midnight. You´ll also find a bookshop in the lobby of the Gls-Sprachenzentrum language school. On sale are postcards, books (in English, too), Berlin guide books and – of course – dictionaries and grammar books. 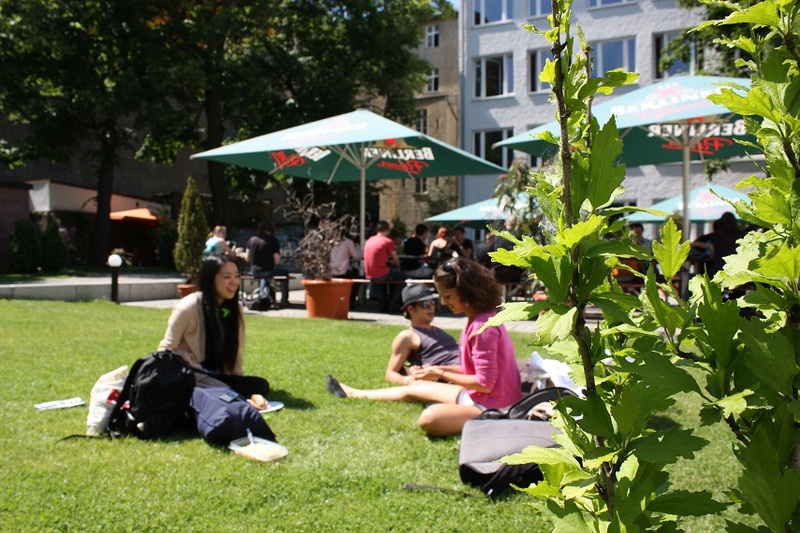 All prices for the German Courses in Berlin include: Placement test, text books and materials, certificate of completion, free internet access and free WI-FI on campus, a minimum of 3 guided activities per week. Each lesson is 45 minutes long. Standard German Course – Short term 1 to 7 weeks – 20 German lessons per week, 12 students maximum per class, international classes, guided leisure program in the afternoons and evenings. Standard German Course – Long Term (same as above) 8 – 48 weeks. Semi-Intensive German Course – Short term 1 to 7 weeks – 25 German lessons per week: 20 lessons in the Standard course with 12 students maximum per class plus 5 lessons in two afternoon workshops (focusing on grammar, writing, phonetics, study skills) held on Tuesday and Thursday. International classes, guided leisure program in the afternoons and evenings. Minimum level: Elementary (no beginners). Semi-Intensive German – Long Term (same as above) 8 – 48 weeks. Intensive German Course – Short term 1 to 7 weeks – 30 German lessons per week: 20 lessons in the Standard course with 12 students maximum per class plus 10 lessons in a mini-group in the afternoons. International classes, guided leisure program in the afternoons and evenings. Intensive German – Long Term (same as above) 8 – 48 weeks. Intensive Crash Course: 20 group German lessons per week PLUS 10 one-to-one lessons per week. 6 students maximum per class in the group course portions of the course. International classes, guided leisure program in the afternoons and evenings. Minimum enrollment age: 30. NEW: GERMAN 30+ Courses: German Courses in groups specifically designed for students over 30 years of age. Important: 30+ courses will only be offered between 24 June and 16 August 2018 (at other times of the year we recommend students consider enrolling in the Standard German Courses listed above). Prices for German 30+ listed below include Summer Surcharge. German 30+ Standard Course: 20 German lessons per week, 12 students maximum per class, international classes, guided leisure program in the afternoons and evenings. Minimum enrollment age: 30. Minimum level: Elementary (no beginners). Important Notes: If there are fewer than 3 participants in a standard course Group 12, or only 1 participant in a small group in the afternoon intensive course , the school reserves the right to reduce the lessons from 90 to 60 minutes per teaching-unit double lesson. If a group in a standard course has fewer than 6, or a Group 6 course has fewer than 3 participants, the school will reduce the number of lessons from 20 to 15 per week, as the teaching is more intensive in a smaller group. **Important Note for all courses: There is a Summer Season surcharge of USD 50 per week for all weeks between 24 June and 16 August 2019! 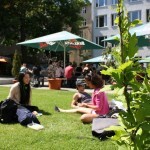 Starting Dates for all German courses in Berlin: Every Monday for ALL levels !! Holidays 2019: 1 January, 19 April, 22 April, 1 May, 30 May, 10 June, 3 October, 24-26 December, 31 December. No classes are held during public holidays, excursions will be arranged during those days instead. 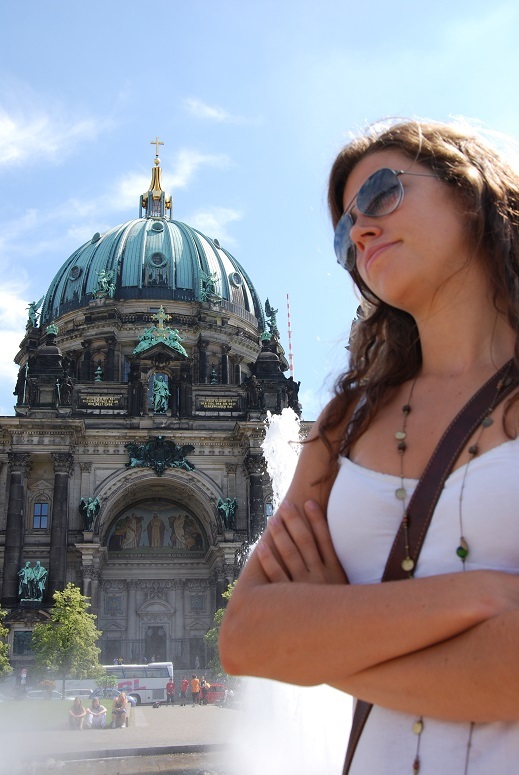 – Private German Courses – One-to-One lessons. USD 65.00 per lesson. – Intensive German Courses for Professional Purposes. – Internship Program at a German Company- 6, 8 or 12 wks. Placement fee: USD 760.00. Must be done in conjunction with a 4 week language course. Basic Knowledge of German is required! Airport Transfers: Airport transfers from the Berlin airport are available upon request and at additional charge (USD 75.00 each way). 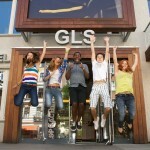 GLS offers accommodations with carefully selected local host families, or at their on-site Residence. 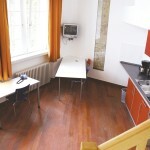 Host Family: Single room, half board (breakfast and dinner). Maximum commute time to school: 55 minutes. Host Family: Single room, Breakfast only. Maximum commute time to school: 35 minutes. 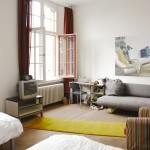 On-Site Studio Apartments and Hotel Oderberger: On site residences, offering standard or superior studio accommodations. Standard Studio Apartments: offer living area on first level with sleeping area on the second level, private bathroom with shower, kitchenette, WI-FI access, TV and phone. 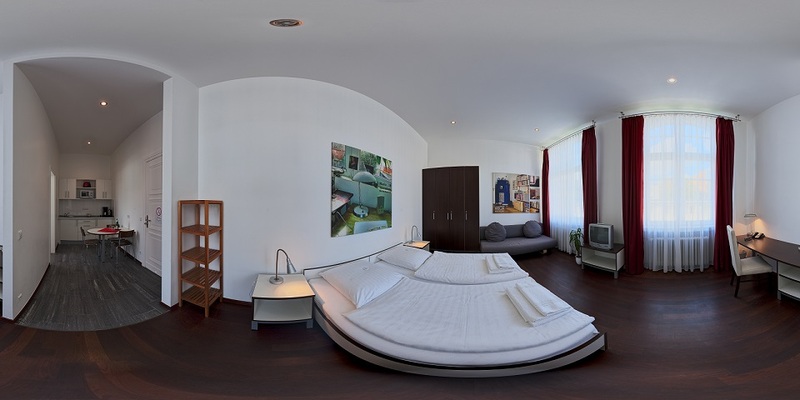 Hotel Oderberger (Superior Rooms and Studios): offer spacious living area, private bathroom with shower/tub, coffee/tea maker, TV, phone, in-room internet access, free access to the GLS Spa and Sauna. Kitchenette upon request and subject to availability. Residence meal plan including lunch and dinner at the school restaurant is available at additional cost: USD 176 per week. **Important Note: There is a Summer season surcharge of USD 102 per week for all Host Family and Residence accommodations from 23 June through 17 August 2019! 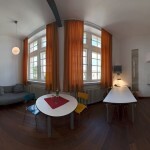 Residence accommodations are subject to a cleaning fee of 30 Euros per moth stay payable upon arrival. 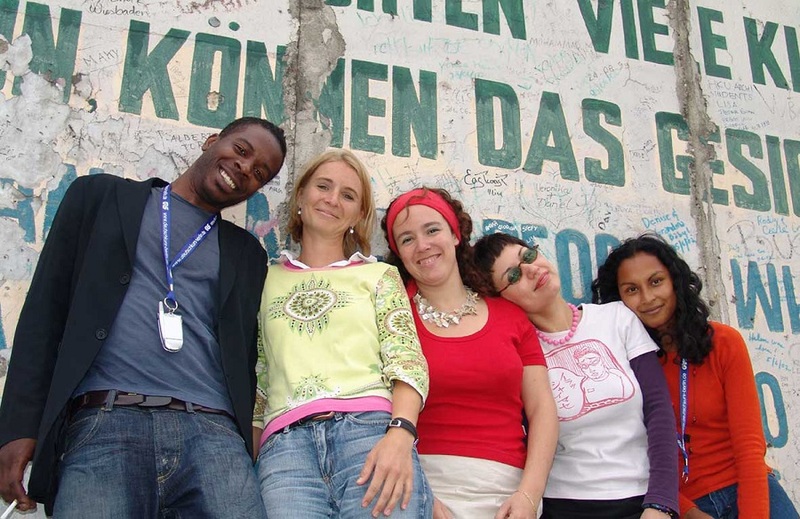 Activities include various trips for students: a whole-day trip to East Berlin, a sightseeing tour in West Berlin, a visit to the Reichstag and the Brandenburg Gate, a visit to the National Gallery, and a stroll through the famous Berlin flea markets. There are get-togethers for GLS students and young Germans, as well as parties and farewell dinners at the end of the course.